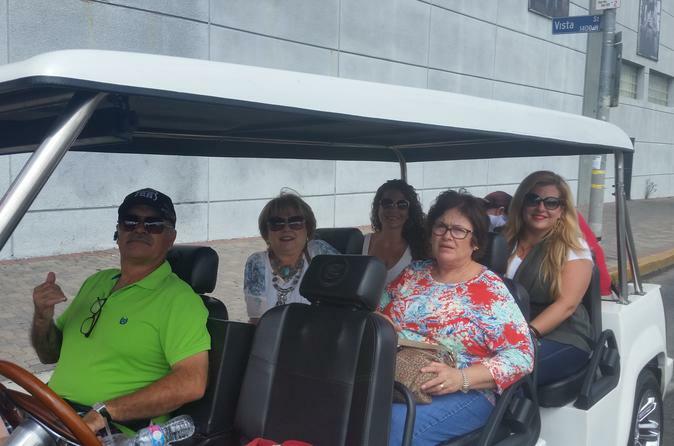 This tour is quite unique and will allow guest passengers flexibility of time in the maximum comfort and enjoyment of their ride through Hollywood. After meeting at the departure point, you will go through Hollywood Boulevard, over onto the famed Sunset Boulevard viewing all the landmarks, theaters and museums of Hollywood. This is a very detailed and insightful tour of Hollywood which is unlike any other tour experience in LA. You will also receive discounts at select restaurants and cafes as well as shopping locations (at own expense).